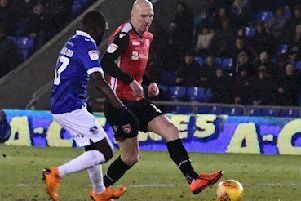 Jim Bentley is seeing some light at the end of a very dark tunnel as Morecambe’s injury list shows some signs of easing. Club captain Barry Roche is already back in training, while Andy Fleming and James Sinclair’s recoveries will be stepped up following their long-term absences. 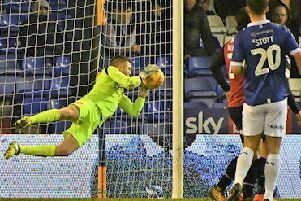 Watch as Bentley outlines what their next step will be as well as an update on Aaron Wildig’s potential return.